Vesta Restaurant & Bar: same location, same ethos, new exciting venture! Social Bite’s restaurant Home enters a new chapter as it relaunches as ‘Vesta’. Originally opened in September 2016 as a partnership between Social Bite and Dean Gassabi of Maison Bleue, the new venture will see the homelessness charity teaming up with David Hall, one of Scotland’s most experienced hospitality operators, previously of The Innis & Gunn Beer Kitchens and Tigerlily. Now open to the public, Vesta, will continue to work with the Scottish charity to honour the legacy of Home with a reinvigorated look and offer. Named after the Roman Goddess of hearth, home and family, the Queensferry Street site has been completely refurbished by Guy Morgan of Morgan McDonnell Architects and will offer a selection of feel-good food to suit all tastes, with vegan and vegetarian dishes taking centre stage. The restaurant, which was famously visited by Hollywood A-lister Leonardo DiCaprio in November 2016, remains committed to the ethos of Home with training opportunities, a weekly meal service and a continuation of the scheme where customers are encouraged to ‘Pay Forward’ meals for those who are experiencing homelessness. 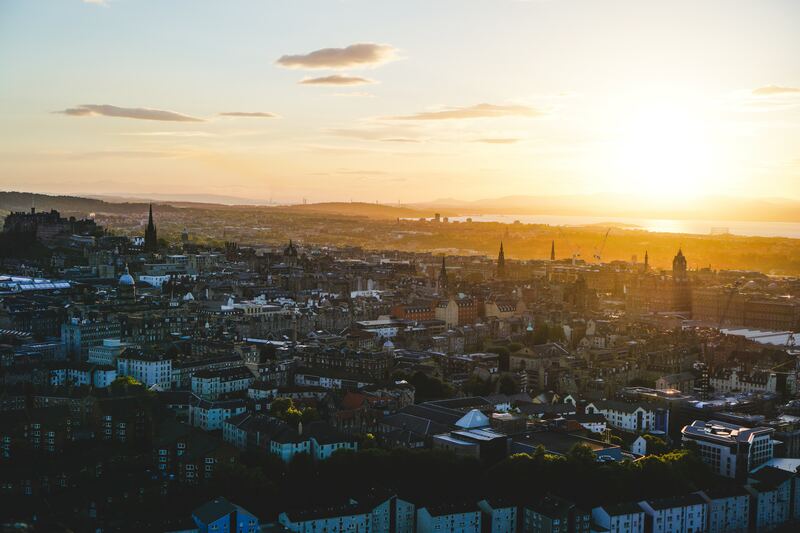 Vesta’s, David Hall, said: “Home has become somewhat of an Edinburgh institution, and I hugely admire the work that Dean and his team have done over the years. 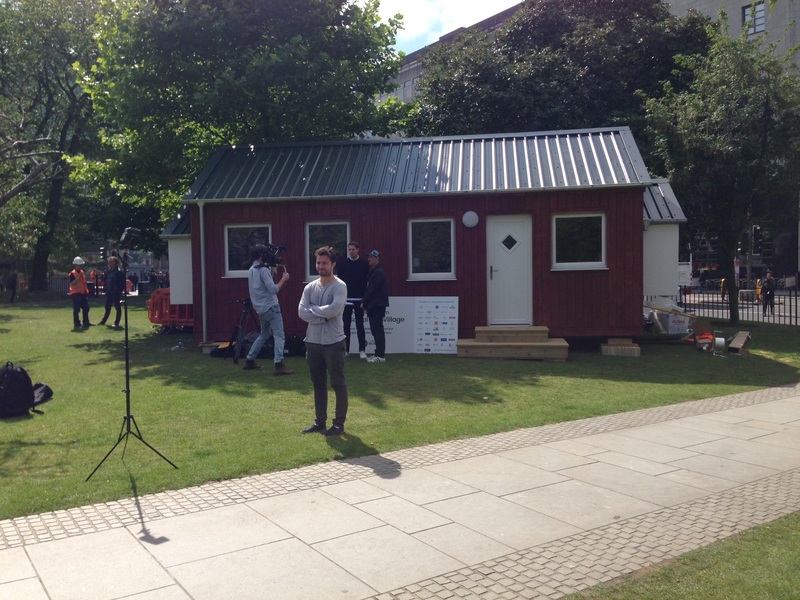 We’re continuing what Home was set up to do, and I’m honoured to play a part in Social Bite’s mission to end homelessness in Scotland. “Our mantra at Vesta is going to be ‘feel good food’, serving delicious dishes with big flavours, that not only taste good but leave you feeling good too. In fact, over 50% of our menu is vegan. 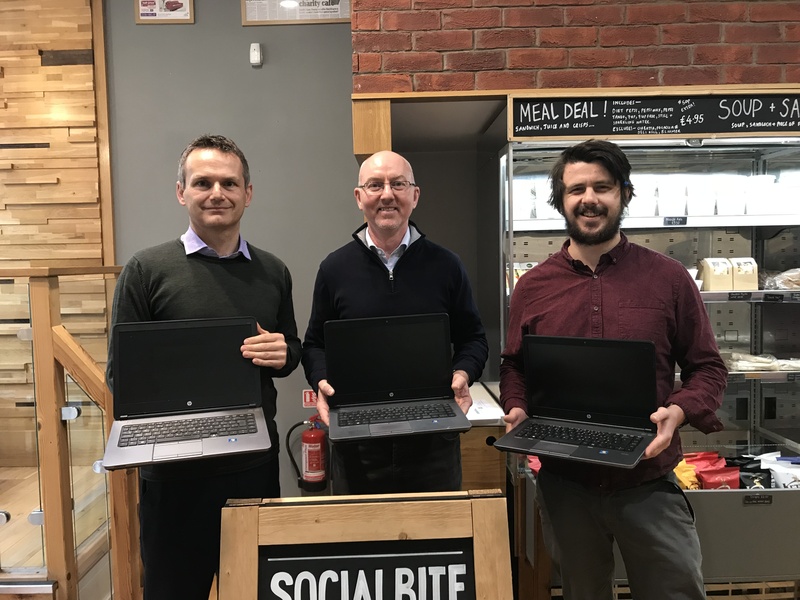 Josh Littlejohn MBE, co-founder of Social Bite, said: “I’m grateful to Dean and his team for all the work that went in to the first two years of the Social Bite restaurant project and I’m looking forward to its next steps as Vesta. 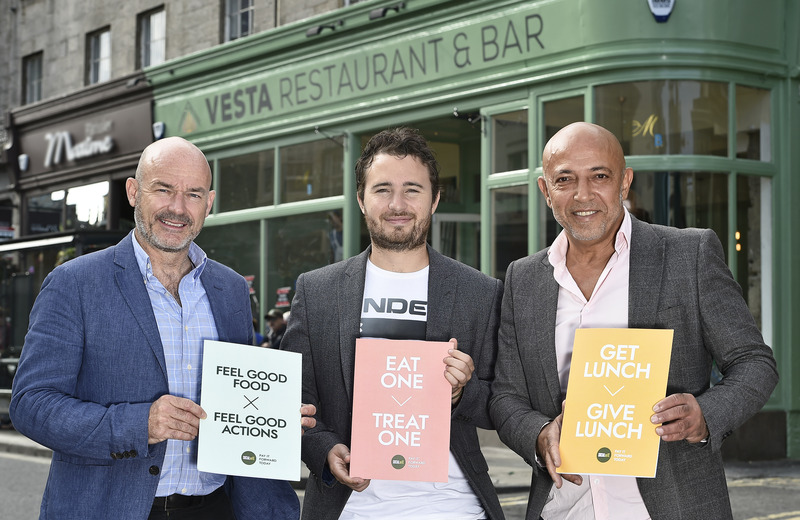 Vesta is a collaboration between David Hall and Social Bite Restaurants Ltd, a wholly owned subsidiary of The Social Bite Fund (registered charity number SCO45232). Included on the Restaurant’s board are Michelin-starred chef Martin Wishart, Chairman of Montpeliers Group David Wither and experienced restaurateur Simon Littlejohn. Vesta can be found at 7 Queensferry Street, Edinburgh, EH2 4PA, and opened its doors to the public at 5pm Friday 27 July. Be sure to check it out! next post: DeedIt: Small deeds, big impact!